Is your call to action button copy clearly spelling out the action you want prospects to take? Image by Laineys Repertoire via Flickr. Successful landing pages tell stories that build in momentum and culminate with a super persuasive call to action. It doesn’t matter how awesome the rest of your landing page is – a poorly-written CTA button can bring all that conversion momentum to a halt. 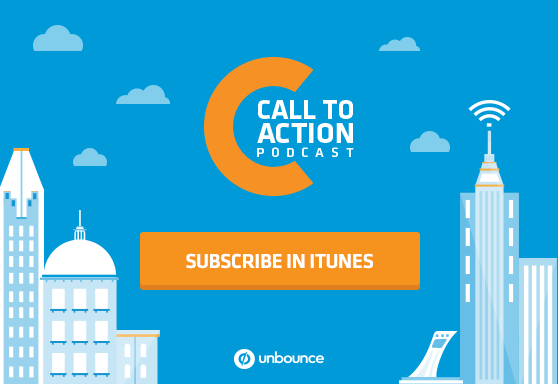 In this episode of the Call to Action podcast, we spoke with John Bonini, Director of Marketing at IMPACT, about the extraordinary results the company achieved from an A/B test – and what they learned about the anatomy of a compelling CTA. The subtle change in copy that increased IMPACT’s conversions by 78.5%. Signs that you should be updating the landing pages for your flagship content. What bookstores (and the best-seller section) can teach you about crafting copy that converts.